Sprint has reported its earnings for the third quarter of 2013. The company sold nearly 5 million smartphones including 1.4 million iPhones in the quarter. Quarterly net income was $383 million, operating loss was $398 million, and Adjusted EBITDA* was $1.34 billion. The company recorded best-ever Sprint platform post paid ARPU and service revenue. Sprint sold nearly 5 million smartphones in the third quarter with postpaid smartphone sales mix reaching record levels. Sprint sold nearly 1.4 million iPhones during the quarter of which 40 percent were to new customers. 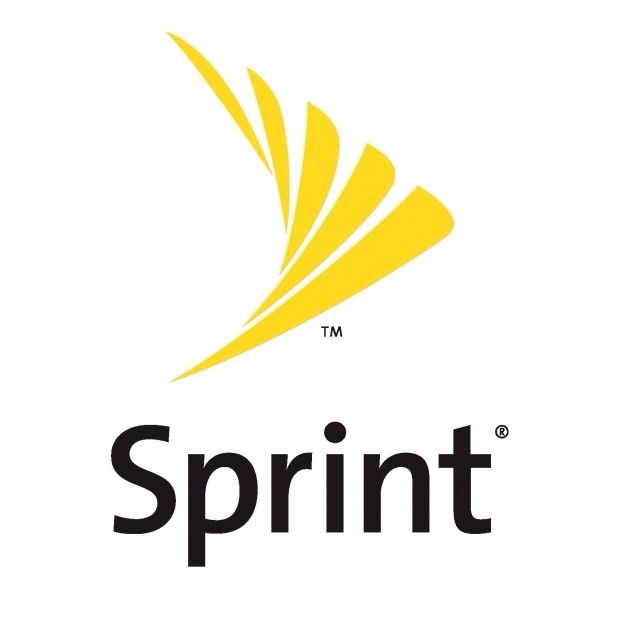 For the quarter, the Sprint platform lost 360,000 postpaid subscribers and gained 84,000 prepaid subscribers and 181,000 wholesale and affiliate subscribers. More details in the full release linked below.